Join Madison Opera for a multimedia behind-the-scenes preview of A Little Night Music. General Director Kathryn Smith will discuss composer Stephen Sondheim and the history of his 1973 operetta. Principal artists, stage director Doug Scholz-Carlson, and conductor John DeMain will participate in a roundtable discussion about Madison’s production and their own takes on this masterpiece. 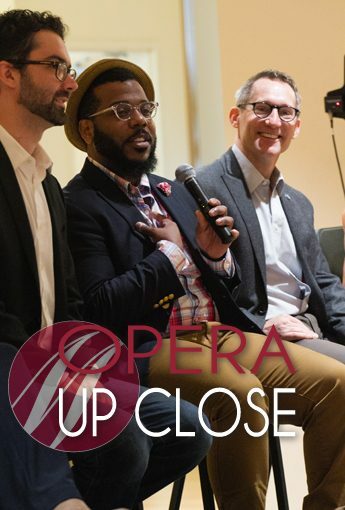 There’s no better way to get up close with the opera!